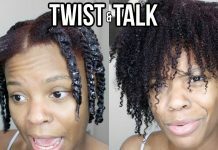 How I clean my extremely dry scalp and natural curly hair. 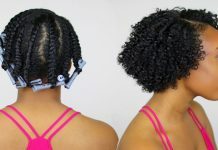 I have very bad scalp psoriasis that made my natural hair journey hell, but with trial and error I was able to treat the scalp psoriasis while taking care of my natural. Where Products Were Purchased: Local Beauty Supply Store, Christmas Tree Shops, and Duane Reade. For business inquiries, questions, and video requests email Alexis directly at AlexisFwlr@iCloud.com. Disclaimer: Alexis Fowler is NOT a hair stylist or hair care professional. 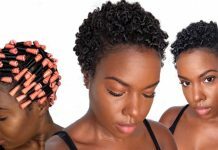 All products are provided for recommendation and review purposes based on her experience.